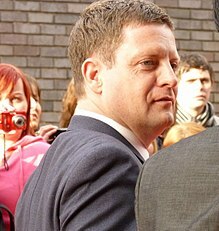 Within eight months of the show's launch, it reached the number one spot in BARB's TV ratings and has consistently remained among the top rated TV programmes in Britain. In 2013, the average audience share for an episode was around 30 per cent. 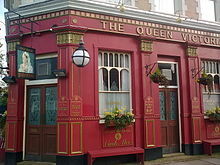 Today, EastEnders remains a significant programme in terms of the BBC's success and audience share, and also in the history of British television drama, tackling many dilemmas that are considered to be controversial and taboo issues in British culture and social life previously unseen on UK mainstream television. In May 2016 the rebuild was delayed until 2020 and forecast to cost in excess of £15 million, although the main part of the set is scheduled to be able to start filming in May 2019. In December 2018, it was revealed that the new set was now planned to cost £59 million but a National Audit Office (NAO) report stated that it would actually cost £86.7 million and be completed two-and-a-half years later than planned, in 2023; the NAO concluded that the BBC "could not provide value for money on the project". The NAO's forecast cost is more than the annual combined budget for BBC Radio 1 and Radio 2. 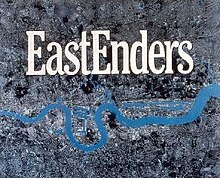 The BBC said the new set would allow for HD filming and better reflect the modern East End of London. 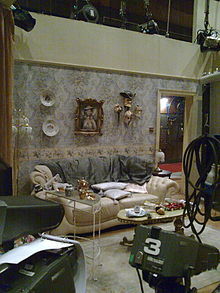 In March 2019 there was criticism from a group of MPs about how the BBC handled the redevelopment of the set.